Russians Change DNA with Frequency Experiments. 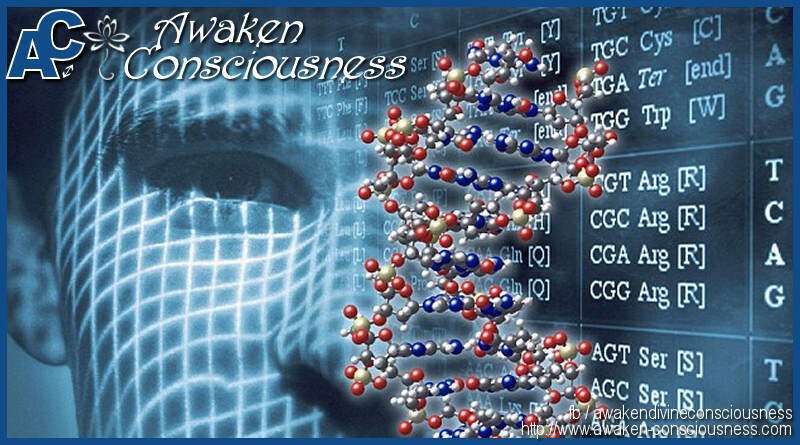 The human DNA is a biological Internet and superior in many aspects to the artificial one. The latest Russian scientific research directly or indirectly explains phenomena such as clairvoyance, intuition, spontaneous and remote acts of healing, self healing, affirmation techniques, unusual light/auras around people (namely spiritual masters), mindâ¬”s influence on weather patterns and much more. The Russian researchers, however, convinced that nature was not dumb, joined linguists and geneticists in a venture to explore that 90% of “junk DNA.” Their results, findings and conclusions are simply revolutionary! According to there findings, our DNA is not only responsible for the construction of our body but also serves as data storage and communication. The Russian linguists found that the genetic code – especially in the apparent “useless” 90% – follows the same rules as all our human languages. The Russian biophysicist and molecular biologist Pjotr Garjajev and his colleagues also explored the vibrational behavior of DNA. 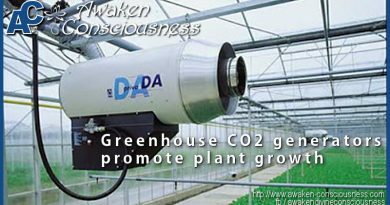 In brief the bottom line was: “Living chromosomes function just like a holographic computer using endogenous DNA laser radiation.” This means that they managed, for example, to modulate certain frequency patterns (sound) onto a laser-like ray which influenced DNA frequency and thus the genetic information itself. Of course, the frequency has to be correct. And this is why not everybody is equally successful or can do it with always the same strength. The individual person must work on the inner processes and development in order to establish a conscious communication with the DNA. The Russian researchers work on a method that is not dependent on these factors but will ALWAYS work, provided one uses the correct frequency. But the higher developed an individual’s consciousness is, the less need is there for any type of device: one can achieve these results by oneself. Science will finally stop laughing at such ideas and will confirm and explain the results. And it doesn’t end there. Stress, worry or a hyperactive intellect prevent successful hyper-communication or the information will be totally distorted and useless. In nature, hyper-communication has been successfully applied for millions of years. The organized flow of life in insects proves this dramatically. Modern man knows it only on a much more subtle level as “intuition.” But we, too, can regain full use of it. As an example from nature, when a queen ant is separated from her colony, the remaining worker ants will continue building fervently according to plan. However, if the queen is killed, all work in the colony stops. No ant will know what to do. Apparently, the queen transmits the “building plans” even if far away – via the group consciousness with her subjects. She can be as far away as she wants, as long as she is alive. In humans, hyper-communication is most often encountered when one suddenly gains access to information that is outside one’s knowledge base. Such hyper-communication is then experienced as inspiration or intuition (also in trance channeling). The Italian composer Giuseppe Tartini, for instance, dreamt one night that a devil sat at his bedside playing the violin. The next morning Tartini was able to note down the piece exactly from memory. He called it the Devil’s Trill Sonata. 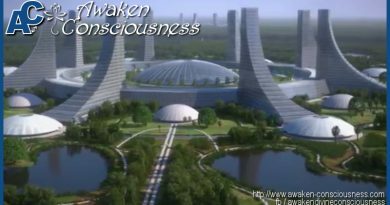 Now that we are fairly stable in our individual consciousness, we can create a new form of group consciousness – namely one in which we attain access to all information via our DNA without being forced or remotely controlled about what to do with that information. We now know that just as we use the internet, our DNA can feed proper data into the network, can retrieve data from the network, and can establish contact with other participants in the network. Remote healing, telepathy or “remote sensing” about the state of another can thus be explained. Some animals know from afar when their owners plan to return home. This can be freshly interpreted and explained via the concepts of group consciousness and hyper-communication. Fifty percent of children will become a problem as soon as they go to school, since the system lumps everyone together and demands adjustment. But the individuality of today’s children is so strong that they refuse this adjustment and resist giving up their idiosyncrasies in the most diverse ways. As a rule, weather for example, is rather difficult to influence by a single individual. But it may be influenced by group consciousness (nothing new about this to some indigenous tribes). Weather is strongly influenced by Earth resonance frequencies (Schumann frequencies). But those same frequencies are also produced in our brains, and when many people synchronize their thinking or when individuals (spiritual masters, for instance) focus their thoughts in a laser-like fashion, then it is not at all surprising that they can influence the weather. When a great number of people become unified with higher intention as in meditating on peace – potentials of violence also dissolve. Apparently, DNA is also an organic superconductor that can work at normal body temperature, as opposed to artificial superconductors which require extremely low temperatures between -200 and -140°C to function. In addition, all superconductors are able to store light and thus information. 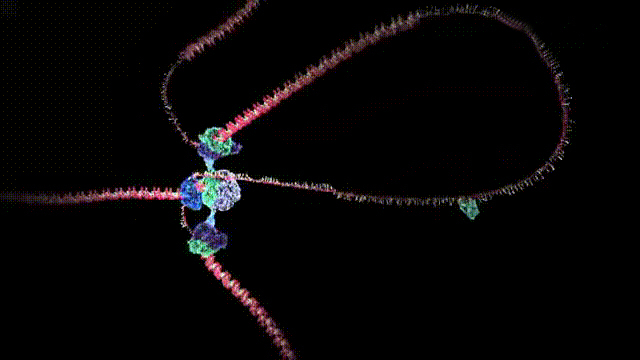 This further explains how DNA can store information. I thought once: “Hello up there. If you happen to be a UFO, fly in a triangle.” And suddenly, the light balls moved in a triangle. Or they shot across the sky like ice hockey pucks: they accelerated from zero to crazy speeds while sliding silently across the sky. One is left gawking and I have, as many others, too, thought them to be UFOs. Friendly ones, apparently, as they flew in triangles just to please me. Now, the Russians found – in the regions where vacuum domains often appear – that they sometimes fly as balls of light from the ground upwards into the sky, and that these balls can be guided by thought. Since then it has been found that vacuum domains emit waves of low frequency that are also produced in our brains and because of this similarity of waves they are able to react to our thoughts. To run excitedly into one that is on ground level might not be such a great idea, because those balls of light can contain immense energies and are capable of mutating our genes.